Autism or Autistic Spectrum Disorder is a group of disabilities that affects social interaction, communication, interests and behavior. It is a lifelong developmental disability. Autistic people perceive the world and interact in a different way! 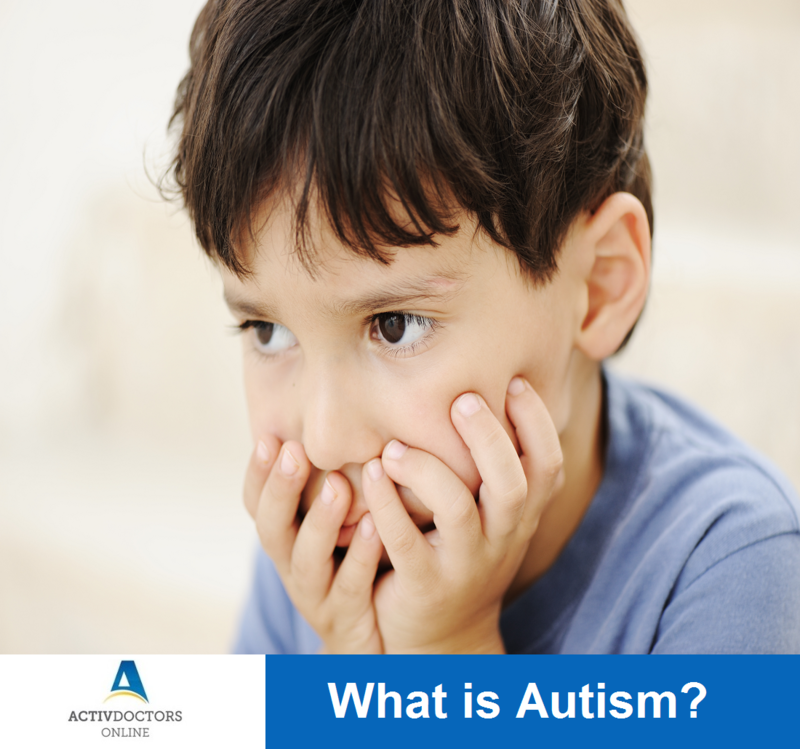 Autism is usually identified at a very early age, as early as 18 months. It is most common in children in less than 3 years of age. The symptomatology of Autism varies with each child – A few might develop learning disabilities, while others may develop speaking disabilities or mental coordination issues. Autistic symptoms can be identified during infancy as well, but most parents may misinterpret them and it is therefore advisable to wait until the child is at least 18 months old. What causes Autism? This question has remained as an unsolved mystery because there is no theory that has shown or been associated with the development of Autism. A problem in the development of neurons in the brain or problem with nerve transmission could be the possible cause. Diagnosis of Autism – Parents hold an important place in getting Autism diagnosed, because they can identify any minor changes or delays in the development of their child. Once identified consult your Pediatrician, as the case of Autism requires a multidisciplinary approach by a team of Speech and Language Therapists, Psychologists, Psychiatrists and Pediatricians. Getting help for a child with Autism – The earlier the child receives help, the better for the child. Based on the ability of the child, the therapist starts helping the child with his social, interaction skills. However, parents have an important role in bringing up a child with Autism. Hence it is for the parents who need education on how to bring up their autistic child. Autism is not a disease or not an illness. It is a disability which requires a child needing extra attention. Autistic children can lead healthy, happy lives when taken care of the right way.